We have the fastest and best organized mobile locksmith teams in California and can assure you that our response is fast and our locksmith services extraordinary in terms of quality. 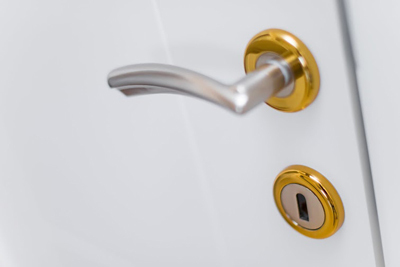 We offer 24/7 emergency services and are experts in lock change and repair. Trust our team for lock and key change! Our new generation equipment and the expertise of our locksmiths guarantee.